I was one of the very first to get the CT200h, pre-tsunami, and have a 2011 Fire Agate (was the one that sat on the spinning podiums at a few car shows!). Love the color, especially with tinted windows all around! Although fire agate was HARD to find prior, it seems like supply is increasing...however, Daybreak Yellow was only made for the first year? For anyone who has one, please post some photos! Does anyone have official figures from Lexus as to how many Daybreak Yellows were actually produced? These are SUPER RARE!! Not my CT, but I saw this one parked. The color was so unusual that I stopped to take this iPhone picture. Last edited by rontom; 06-11-13 at 05:20 PM. Reason: To clarify the meaning of my post. what a drastic difference in color for those two photos!! That was a crappy iphone picture! 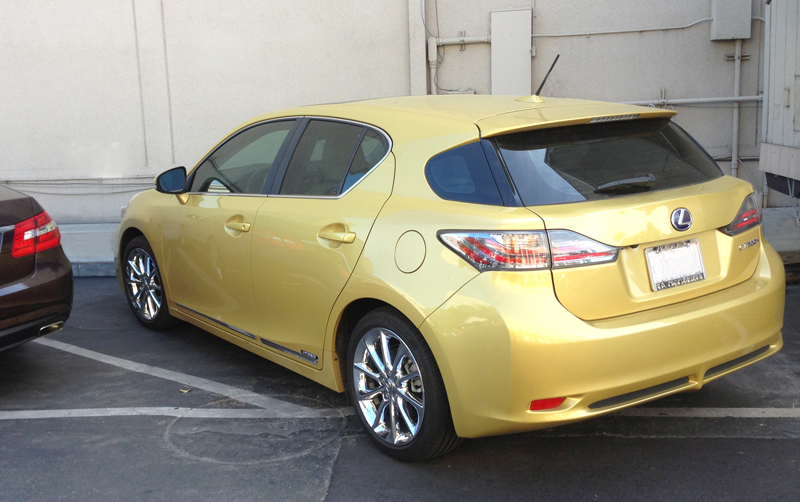 Didn't even know this color was an option, not a fan of the pearly taxi cab, though. It sure beats that weird Brown Spice Mica and it's cool that Lexus took a small risk with flashy colors. Yeah, I get it. There's some colors that are just like that. I'd like to see one in person, might change my thoughts on it. I wished the Daybreak Yellow was available when I was shopping for a CT in 2012. Apparently only in 2011 (what the sales guys said). It would look nice with a caramel interior, imo. We have a 2012 daybreak yellow mica w/ black interior CT200h for sale at the Orlando dealer (where I work). It's nicely equipped with navigation and luxury package (includes memory seats and auto rain-sensing wipers). 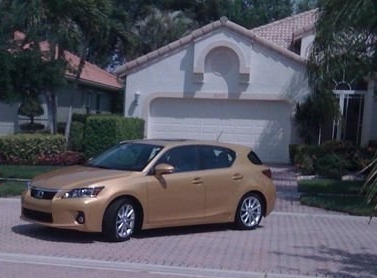 I believe Lexus only had this color for two years? 2011-2012 models? 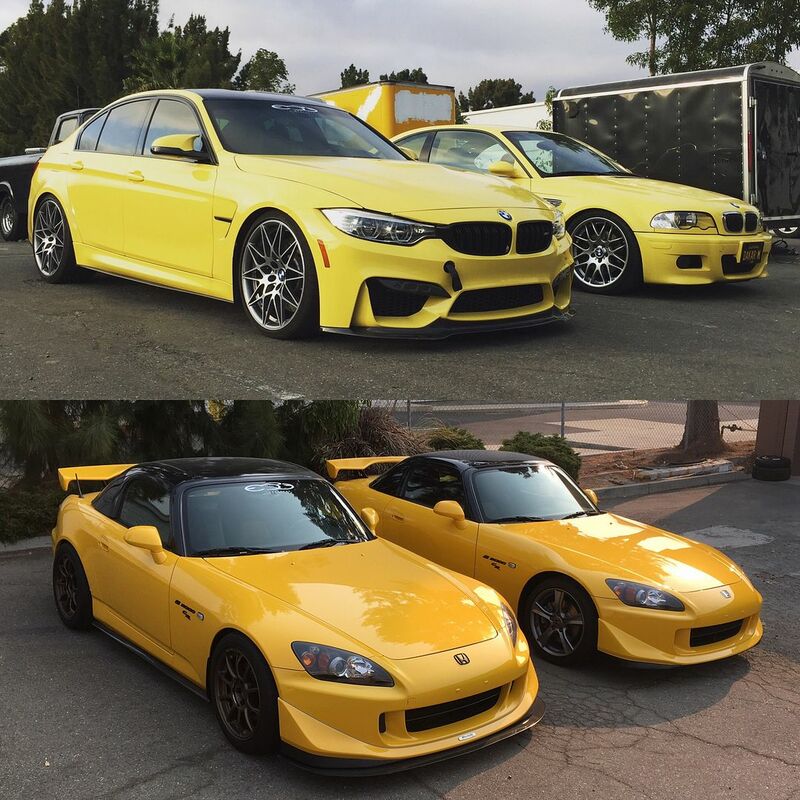 Yea the CT yellow has greenish hue in it, kinda like the BMW Austin Yellow and older Phoenix Yellow, both colors I really didn't like either. Quick Reply: Daybreak Yellow CT200h - Who has one!